Our speakers are such experts in their fields and they never fail to inspire some flash of insight. As business leaders and entrepreneurs, we know that it only takes one little spark to lead to our next great idea. 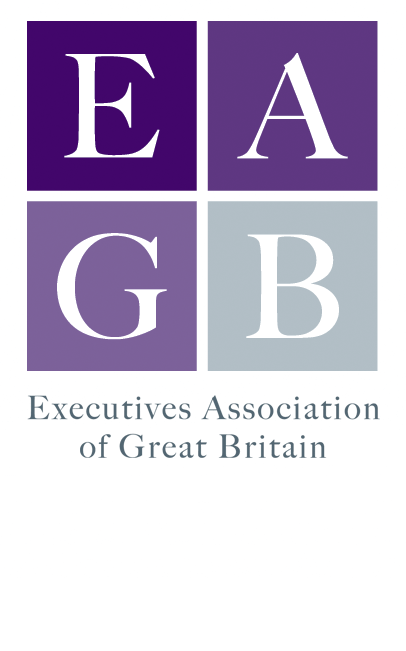 The EAGB meets on the second Thursday of every month for a reception, lunch, and to hear from exceptional guest speakers at 10 Trinity Square, the Four Seasons hotel near Tower Hill. We start with Mikado Experience, a guided networking session, which runs from 12:00 until 12:45, followed by a drinks reception at 12:45. Lunch is served promptly at 13:15 and the event closes at 15:15. Tickets cost £112 for members, £120 for non-members (plus VAT). Maggie is a successful business woman and entrepreneur. She owns two companies - a management consultancy firm that works with global businesses on leadership development & Semple, an international bespoke womenswear fashion brand. 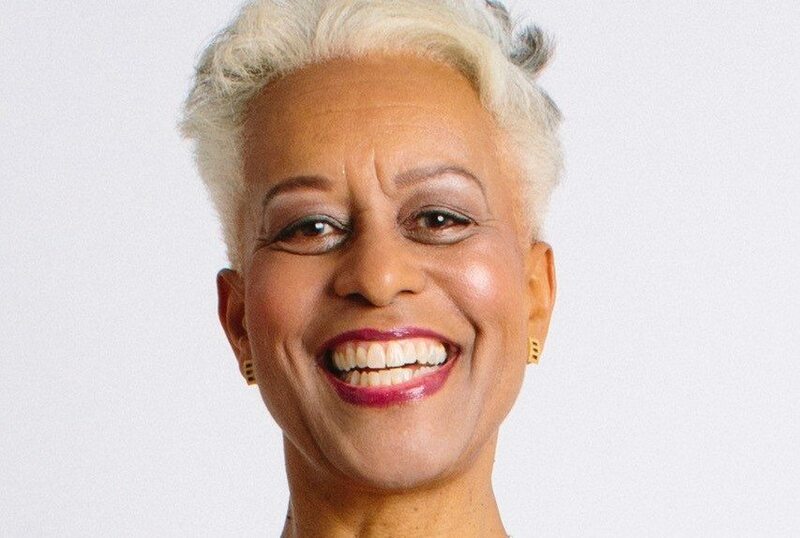 Maggie was a Non-Executive Director of the Criminal Cases Review Commission where she chaired the Audit & Risk Committee and is currently a Member of the Queen’s Counsel Selection Panel. She is a Fellow of the City & Guilds Institute, one of 500 Fellowships awarded since 1878 and an Associate Member of the Senior Common Room of Exeter College, Oxford University. Maggie is cited in the World’s Who Who and was awarded an OBE in 2001. Maggie has a strong sense of justice and will talk about her observations of the UK justice system. In 2018 Steve found himself in the media spotlight when he discovered he had (completely unwittingly) become the face of an international online dating scam, after scammers stole and used photos from his social media profiles. He now uses the extraordinary story, equally horrifying and hilarious, to educate people on how to protect themselves online – and how to turn even the strangest of circumstances into a business advantage. 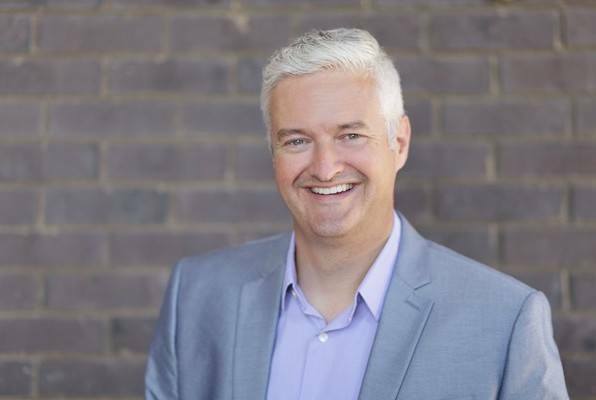 Steve was named National Speaker of the Year in 2015 by the Professional Speaking Association, and is the author of two books, ‘The Authority Guide to Presenting and Public Speaking’ and ‘The Authority Guide to PR for Small Businesses’. Steve started his career as a Broadcast Journalist for BBC TV & Radio News before running PR agency Vada Media for 11 years. 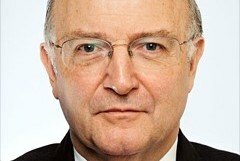 Roger Bootle is the founder and chairman of Capital Economics, one of the largest macro-economics consultancies in the world. He is also an Honorary Fellow of the Institute of Actuaries and a regular columnist for The Daily Telegraph. He has written several books, including his widely acclaimed latest book, Making a Success of Brexit, and the prophetic The Death of Inflation, published in 1996. Roger was a Specialist Adviser to the House of Commons Treasury Committee for twenty years from 1997 to 2017. Under Chancellor Kenneth Clarke, he was appointed to the panel of Independent Economic Advisers, the so-called “Wise Men”. He is a former Group Chief Economist of HSBC and a Visiting Professor at Manchester Business School. In 2012, he was named Economics Commentator of the year and, together with a team from Capital Economics, won the Wolfson Prize. 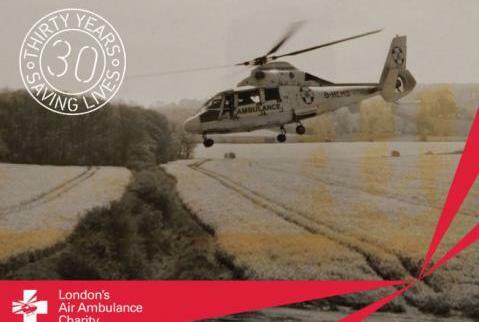 Before London’s Air Ambulance, seriously injured patients were dying unnecessarily because of the delay in receiving prompt and appropriate medical care. The doctor on board model for air ambulances, which they pioneered, aims for effective delivery of time critical interventions when the patient needs them rather than when the healthcare system can comfortably provide them. 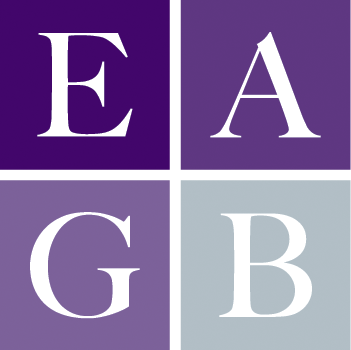 Noted economist Ruth Lea CBE has been an independent non-executive director of the Arbuthnot Banking Group PLC since 2005 and the Group’s Economic Adviser since 2007. She is the author of many papers and articles on economic issues, has been a Governor of the London School of Economics and Council Member of the University of London. She is also a notable supporter of leaving the EU. After 7 months of negotiations, what will she make of progess so far?